This year we have received a fantastic selection of images from your adventures around the world. Our five final photos perfectly reflect our range of travel experiences, from a traditional festival in Bhutan to a Polar cruise through Antarctica. It proved a challenge for us in the office to pick just five images from the fabulous array of photographs we received this year, however, we got there in the end, and as you can see, our final shortlist is very impressive! We asked you to help us decide the winner and, after many weeks of voting, we are delighted to announce that the winner is Mr Harrison, with his fantastic photo of a Bagan river sunset in Burma. Many congratulations to Mr Harrison who wins £150 towards his next holiday booked with Mountain Kingdoms. Read our latest news post for more details on how Mr Harrison captured this stunning image. 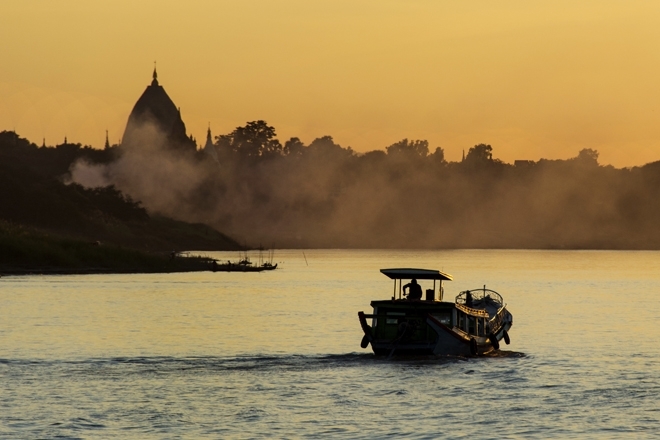 Featured in this evocative image is the beautiful Bagan River in the heart of the ancient city of Bagan. The plains of Bagan are filed with vast numbers of temples, built over many centuries. This image was taken by Andi Harrison on a Mountain Kingdoms Tailor Made trip to Burma. This fabulously detailed portrait was taken by Andi Harrison on a Mountain Kingdoms Tailor Made itinerary to Tibet. The image was taken in Barkhor which is an area of narrow streets surrounding the Jokhang Temple in Lhasa. Tibet is the perfect place to visit for a culturally fascinating adventure. 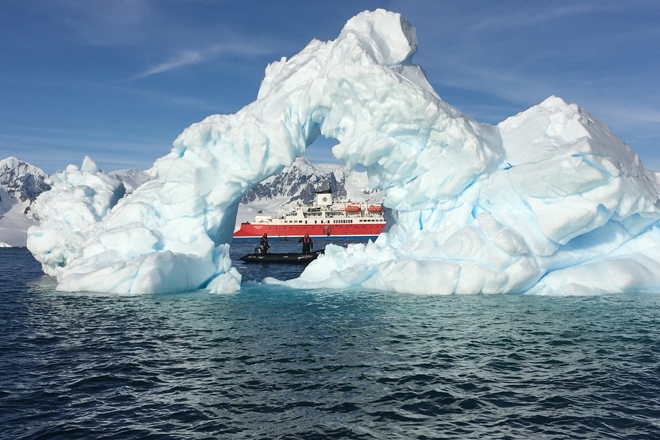 This fantastic image was taken by David Tyrrell on the cool waters of Antarctica on our polar Antarctica Classic cruise .The cruise takes you on a magnificent journey through the frozen continent exploring the gorgeous land and seascapes of the Antarctic Peninsula and South Shetland Islands. The atmospheric image was taken during the Black-necked crane Festival, a traditional Bhutanese festival held in the autumn. 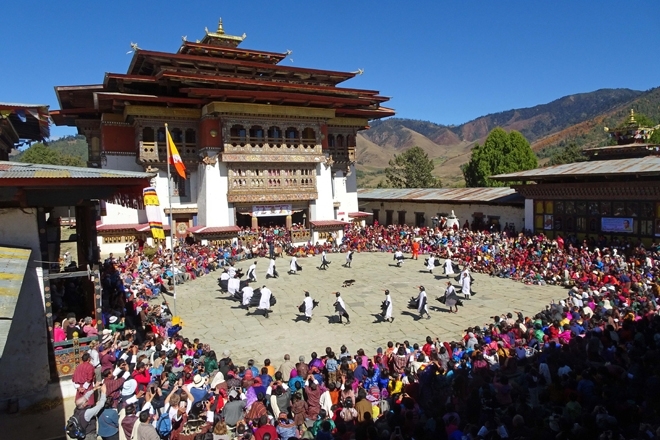 It was taken by John Leonard, who was in the heart of the action on our Definitive Cultural Tour of Bhutan. Taken on our Annapurna Base Camp in Style trek, this impressive image is by Graham Smith. It perfectly captures the stunning panoramic views experienced upon reaching Annapurna Base Camp – a very rewarding end to a challenging trek!